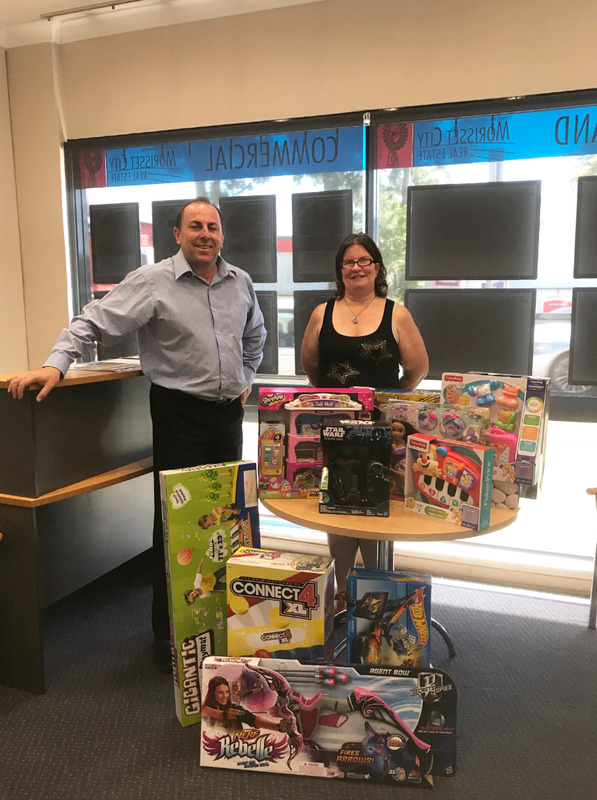 This December we ran a fantastic giveaway through our Morisset office exclusively on Facebook - for lots of toys!! We had way too much fun selecting these prizes, we tried to get something for every age, boys, girls and ones the family can use together. But I think we did OK! After over 500 entries, the lucky winner was drawn yesterday, and that winner was Laura Kerr or Toronto! Laura has 3 kids who we are sure are all going to LOVE these prizes, and she was extremely thankful for the helping hand with gift buying this Christmas. Thank you to everyone who entered our competition, and liked and shared our Facebook pages. And lastly, congratulations again Laura! Merry Christmas everyone!